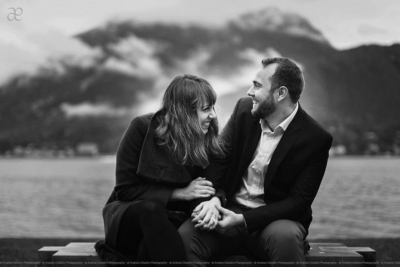 Featured Engagements and surprise proposals, I love this kind of photography !! Pure Emotions! The beginning of a new life for the guys. 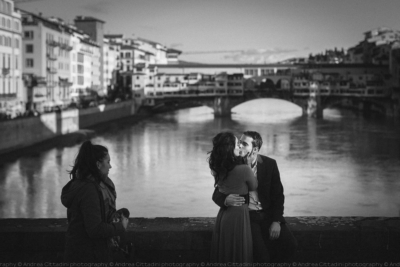 Every time I take a Engagement photo service or a surprise proposal I reflect on this aspect, too many times forgotten or, worse, ignored by us photographers. I think about how good our work is and how important it is to entrust it to someone who is expert in capturing emotions without invading the scene. In the surprise proposals photography I think to give the best of me and my art. I work mixed up among the tourists or hidden behind a bush at the right time, always with a watchful eye on the light and the backgrounds of the scene. Everything happens in moments: he kneels, her eyes light up and her hands go up to cover the face for the surprise. Here comes the proposal, the ring, the “YES“. My heart is beating fast just for writing these lines! 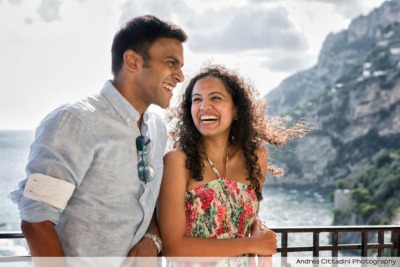 Take your time and enjoy these featured engagements and proposals from all over Italy.